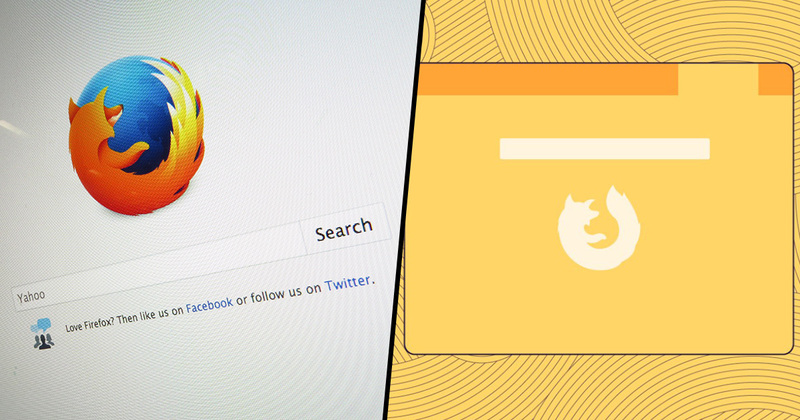 Mozilla has just released version 66 of its Firefox browser, with the intention of eliminating online annoyances. As well as the usual bug fixes and updates to the browser, they also want to prevent autoplaying audio and video from distracting users. The company announced in a press release that Firefox can tell if a video is playing with audio muted and will continue to let the content play without sound coming on. The same can be said for websites that fill their pages with video. Firefox will block videos from autoplaying, giving the user the option of clicking on the video if they want it to play out. If autoplaying sound is something you like, you can enable the feature on individual websites. Automatically allowing media to play without sound can help to take back control of your internet experience without interference. Do you ever find yourself immersed in an online article, then all of a sudden an image or ad loads from the top of the page and you lose your place. Images or ads load slower than the written content on a page, and without scroll anchoring in place, you’re left bouncing around the page. Today’s release features scroll anchoring. Now, the page remembers where you are so that you aren’t interrupted by slow loading images or ads. These news features accompany improvements to searching within multiple tabs as well as private browsing with a default search engine. You can find a full list of what’s new from the Firefox update in the company’s release notes.